Refund requests received prior to 3/1/2019 will receive a full refund minus a $5 administrative fee. Refund requests received between 3/1/2019 and 4/1/2019 will receive a 50% refund. Refund requests received after 4/1/2019 will receive a 0% refund. Participants who transfer between programs in the same season will have the full program cost applied to the new program. Refund requests received between 3/1/2019 and 4/1/2019 will receive a $175 refund. Refund requests received at least 7 days prior to the start of the specific summer camp will receive a full refund minus a $5 administrative fee. Refund requests received within 7 days of the start of the specific summer camp will receive a 50% refund. Refund requests received once the summer camp has started will receive a 0% refund. Participants may transfer from one summer camp to another at no charge. Michigan Lightning Club Dues are non-refundable. 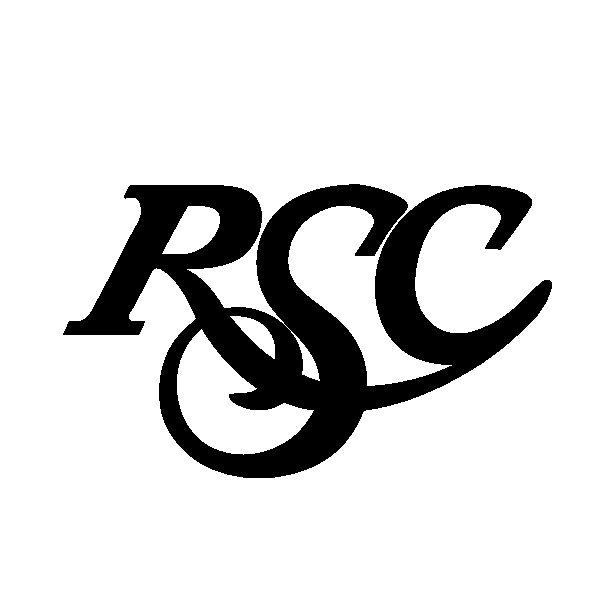 If you move out of the area or your player suffers a season ending injury, please contact the RSC Office. All players who wish to return to the team they played the previous season must register by during the Early Bird registration period. No exceptions. After Early Bird Registration ends, requests are reviewed and players allocated. Following placements, teams are assessed for open spots. 1. Returning prior season players wishing to change teams. 2. Returning players wishing to return to a former team. 3. All new registered players. ​Earrings: (even starter earrings) are not allowed. If a ref notices them, he/she will ask that they be removed, or that the player sits the game out. Jewelry: All jewelry items (necklaces, rings, bracelets, leather bands, rubber bands, etc.) are strictly forbidden and must be removed.